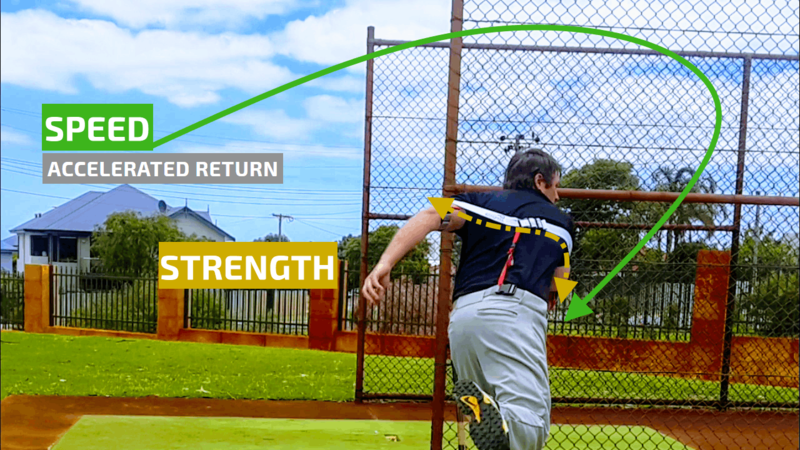 Our baseball pitching aid improves; arm speed, throwing mechanics, and strength for power pitching. 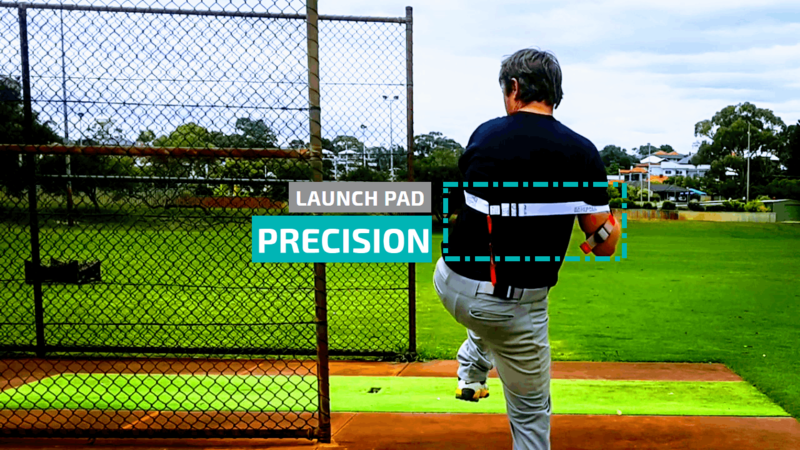 Wear our Baseball Precise-4001, and pitch as usual; resistance builds strength in the exact muscles you use to throw, triggers acceleration, and improves pitching mechanics. 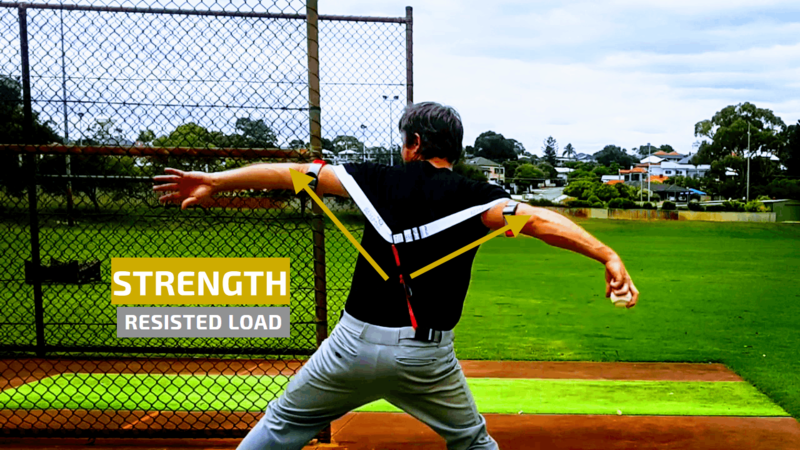 Setting up in your pitching stance, resistance keeps your arms at the optimal distance from your body; improving arm speed, mechanics, and strength in power pitching muscles. 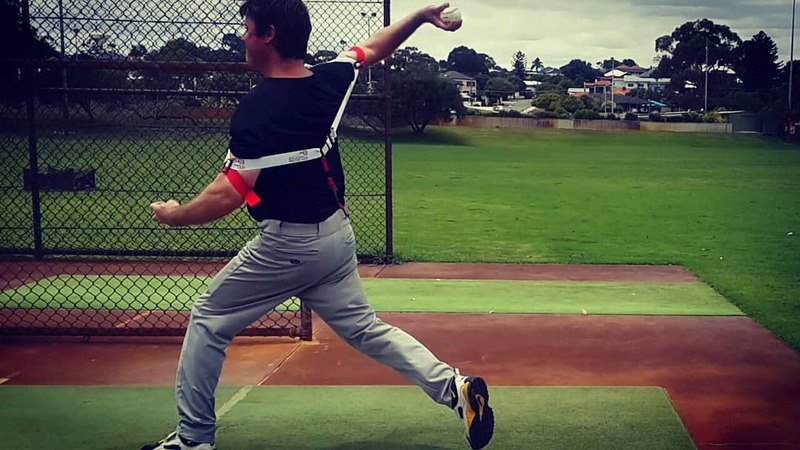 Resistance builds strength in critical power pitching muscles, improves load and separation mechanics; and triggers speed, starting your forward arm motion to the plate. 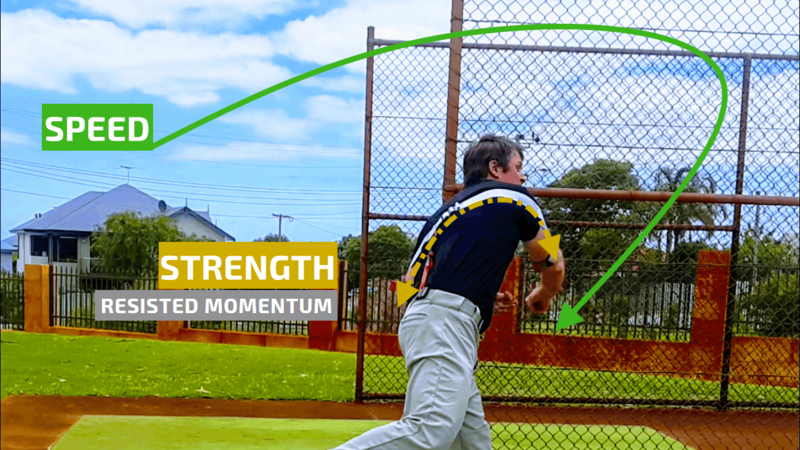 Resistance connects your front arm to your core, and aligns your throwing side to your body’s center, improving arm speed, velocity, power, pitching mechanics, and accuracy. 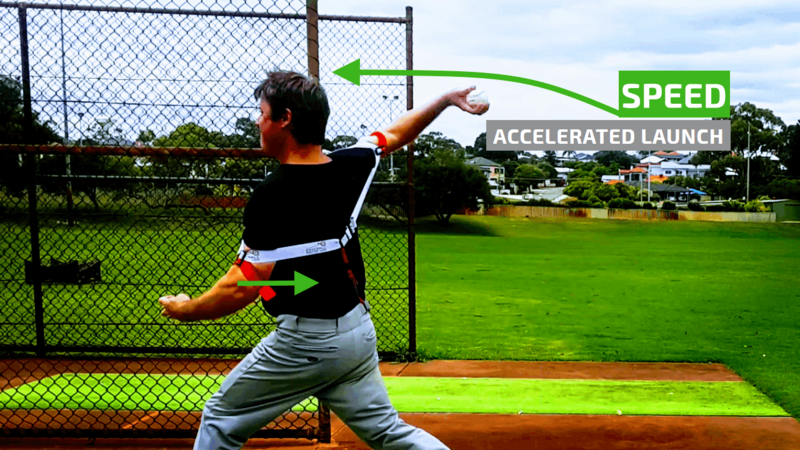 Acceleration transfers to momentum for powerful arm extension, meeting resistance; improving strength in critical power pitching muscles, posterior deltoid support, and arm speed continuing to your follow through. 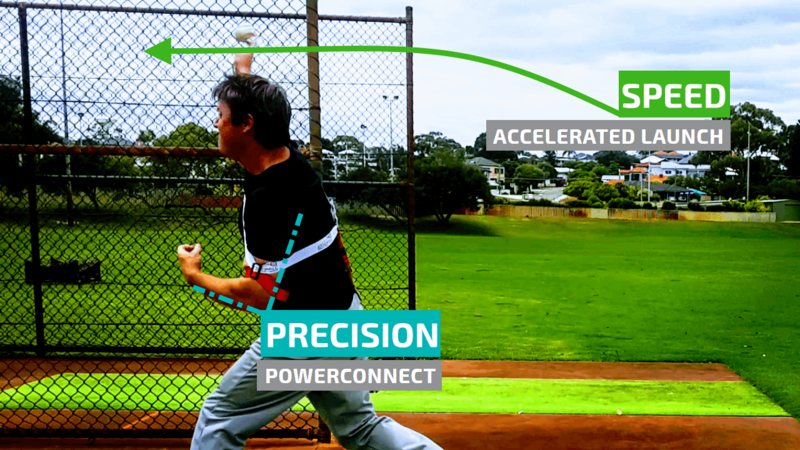 Resistance triggers acceleration to finish your pitching. Improving arm speed, follow through mechanics, posterior deltoid support, and nurturing fast twitch muscle fibers.